Located in one of the most urban commercial center, Crystal Court with two grand entrances carries an ultra- modern elevation with a vast capacity to fill in shoppers. 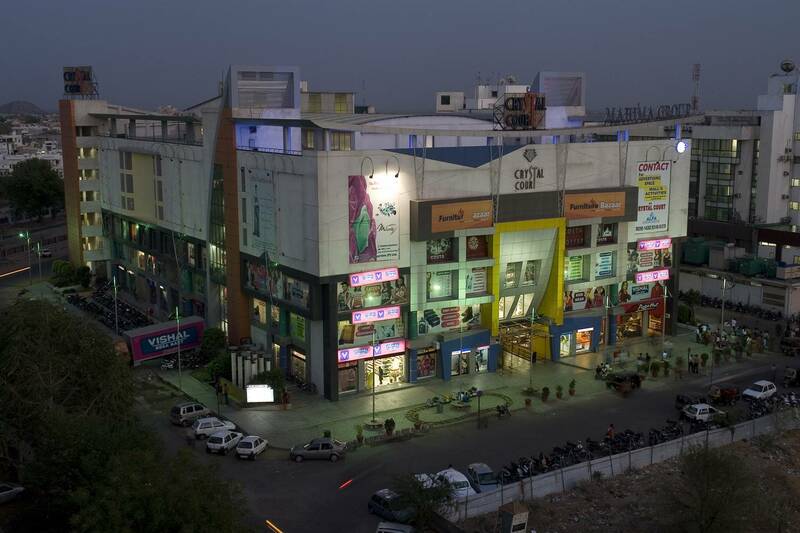 It’s a 6 storied building with an area of 298315.0. sq.ft. The building is designed to make it interact from all side as it is built in a very prime location, hence the façade is made out of glass giving it a transparent design. 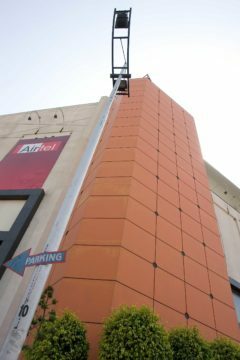 The façade also contains an interesting blend of granite and aluminum composite panels giving it a high end project. 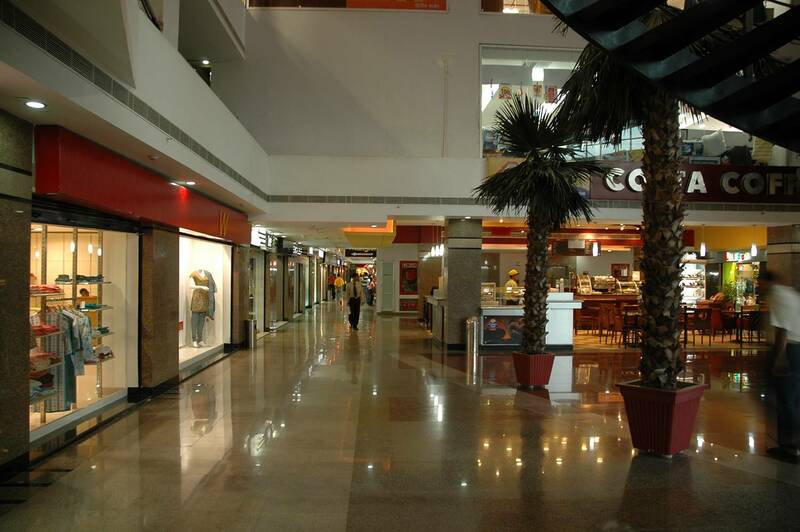 The building is at-present successfully running allowing a huge amount of people to meet, greet, shop and relax. 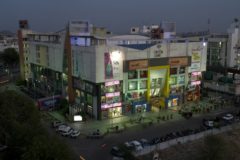 It has shops on the edges showcasing from outside and has large 6 storied atrium in the center. 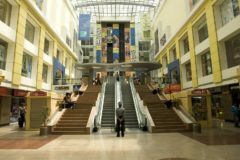 It provides a parking of 500 cars in the two lower basements. 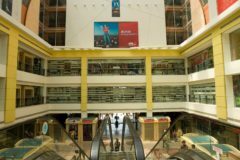 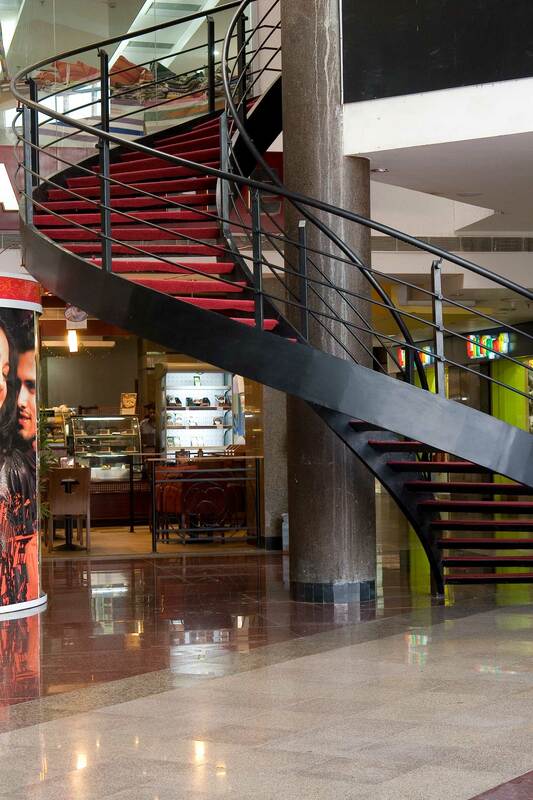 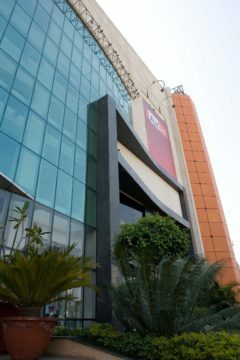 The mall retains spacious retail shops/showrooms on first three floors with all looking outside and connected through corridors, three floors above has various recreational activity area, a huge food court, coffee shop and amusement area for children. Spread in the huge wide area, these spaces are successfully running with new kind of cafes and much more. 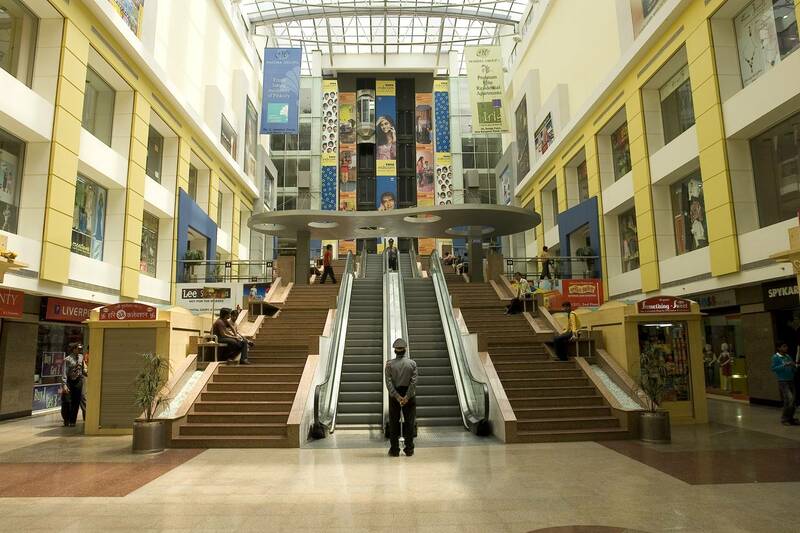 It is so designed that the atrium of building has lively kiosks with enough roaming spaces.